“Here’s a letter for you, Beth,” said he, and tossed it across the cloth to where his daughter sat. It’s the first book of a series of 10 books… and I hope to get all of them into the LibriVox catalog soon! Thanks again to all, who participated in getting this book done. Particularly to TriciaG and Meg! 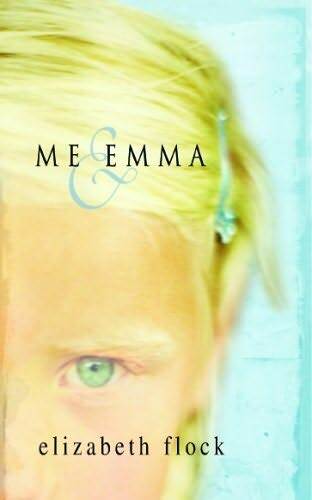 “Me & Emma” written by Elizabeth Flock is one of the those books you’ll think about for a long time! It’s about 8 year old Carrie Parker and her 6 year old sister Emma. The two girls live in a small town in North Carolina (I think). Carrie, who is in many ways just an ordinary 8 year old with ordinary problems, also has to put up with an abusive stepfather and a mother, who is unable to protect her and her sister. So it is Carrie, who tries to shield her little sister. Still it is Emma, the more couragous of the two, who receives the greater share of their stepfather’s abusive behavior! 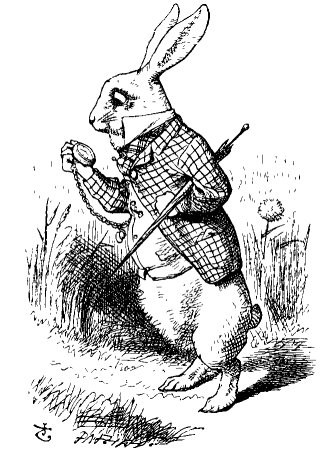 It’s such a pity that we don’t have a proper Halloween over here. I’d really love to see Jack O’Lanterns, ghosts, witches, zombies and ghouls everywhere. We acutally did get a few more trick-or-treaters than usual this year. They were so cute and so glad to find somebody who knowns it’s Halloween (and has candy ;)). But apart from that everybody here seems keen on just ignoring the day completely… so all we get is Christmas decorations everywhere starting in early September and lasting almost to New Years Eve. A bit of ghosts and ghouls inbetween wouldn’t hurt. Anyway I used Halloween as an excuse to make “early” cookies… with lots of ghosts, witches, fallen angels, bats, vutures, pumpkins… the whole works. They actually turned out to be super yummy!